We have taken all the guess work out of making your very own beer, our expert brewers will be by your side the whole way to guarantee you get the most perfect, freshest beer every time. Whether you like Lager, Pale Ale, Pilsner or a Bock we have the beer for you!. Click on your favourite beer type from the menu on the left and you will get a list of all the beers we have in that category, we even list similar beers that you may have enjoyed before in our comparisons . 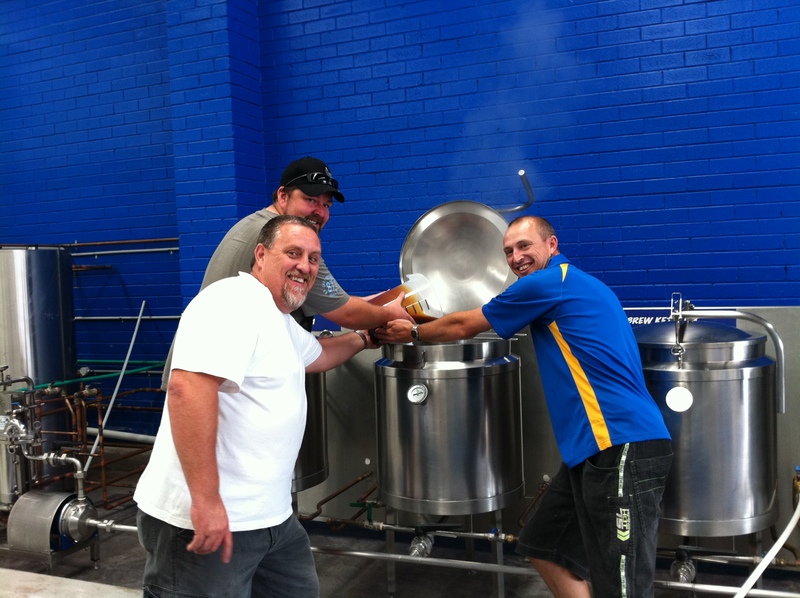 The day has arrived where you will be brewing your very own beer in a real micro brewery. Each brew is 50L which will give you 144 x 330ml bottles (6 cartons) so feel free to bring a few mates to share the experience and also the completed product. We will have a selection of beers on-tap for you to sample so make sure you choose your designated driver prior to arriving. Our expert brewers will take you through measuring out your ingredients and also the brewing process, please allow 1.5hrs. Now that you have brewed your beer and added the magical yeast you will leave your wonderful creation with us for anywhere from 2 - 4 weeks depending on the style of beer. 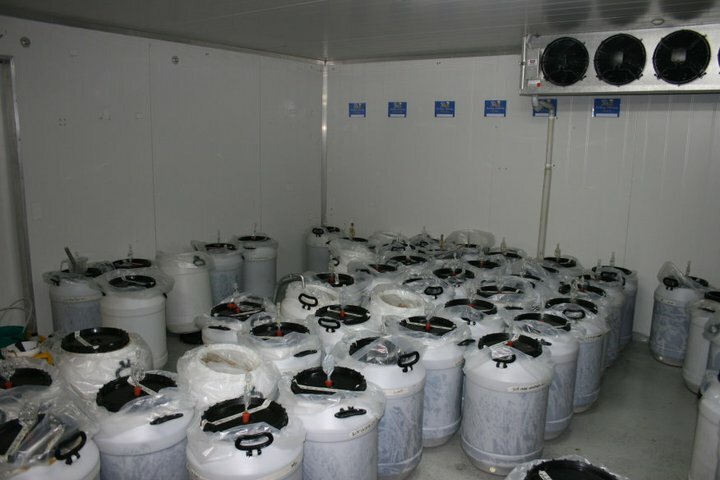 Your brew will be moved to our temperature controlled fermenting room where is will remain for 10 days, this is the fermentation stage where the temperature will be perfect for the yeast to do its magic. After the fermentation process your brew will be moved to our cool room for anywhere between 4 - 18days depending on the type and style of beer, this is where is will grow all its flavour and body characteristics. The final process is the Filtering and Carbonation, the day before your bottling or keg pickup date we will triple cold filter filter your beer and carbonate it. 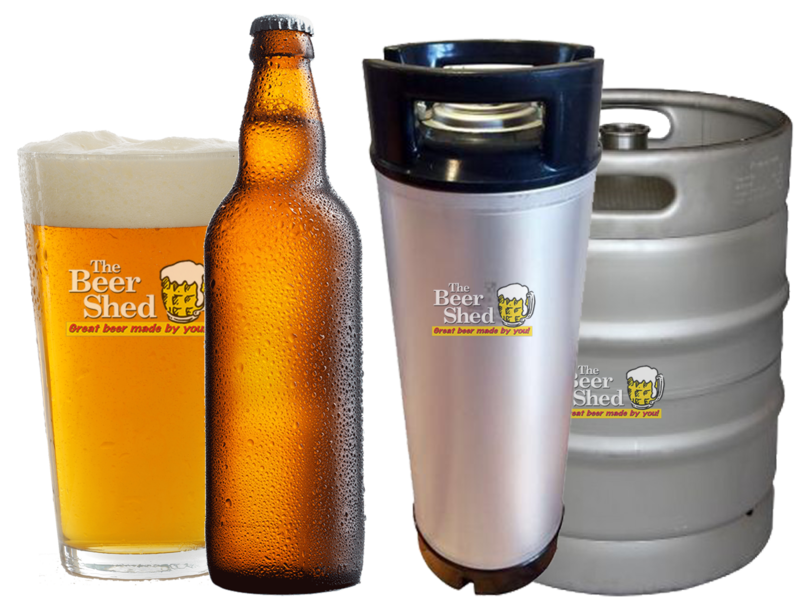 If you are lucky enough to have beer on tap at home you will simply pick up your keg(s). For the bottlers this is when you will want to bring your mates, you can bring your own clean bottles and we will sterilise them firstly or you can purchase a full set of bottle from us for $95, you can then reuse these for your next brew. A bottling bench will be reserved for you and your beer tapped to the wall ready for filling and a bottle capper and caps will be provider, our staff will show you how to use all the equipment, you will be an expert in no time.